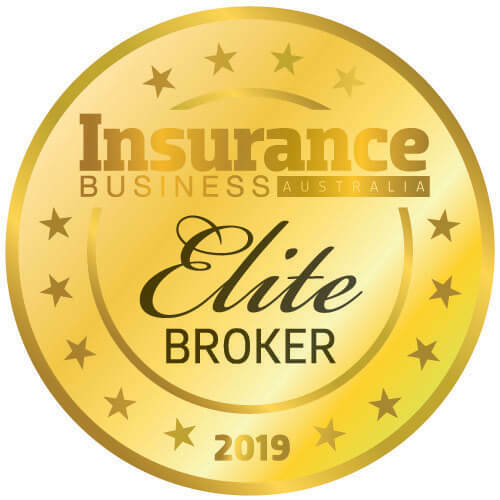 A specialist insurance brokerage has set itself the ambitious target of raising $50,000 before the end of 2019, with the aim of giving back to the community it serves. Alpha XO Risk Partners, which operates across Australia, New Zealand and the Pacific, confirmed last week that it is committed to making a positive difference over the year ahead – and beyond. 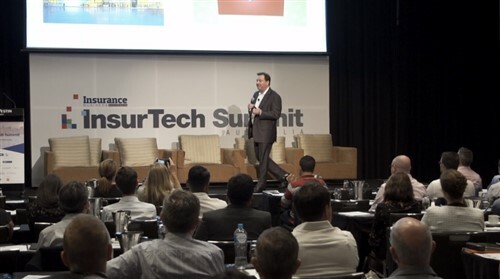 Speaking to Insurance Business, joint managing director Simon Gosnell said the firm had been trying to boost its corporate social responsibility commitments for some time but had struggled to decide on the best method or recipient. According to Gosnell, members of the AlphaXO team are choosing charities close to their hearts and planning a series of activities across the year – ideas proposed so far range from sponsored bike rides to shaving heads. “The team is looking to undertake each fundraising activity with at least one other person from AlphaXO or our broader business partners to build collaboration and have fun,” added Gosnell. 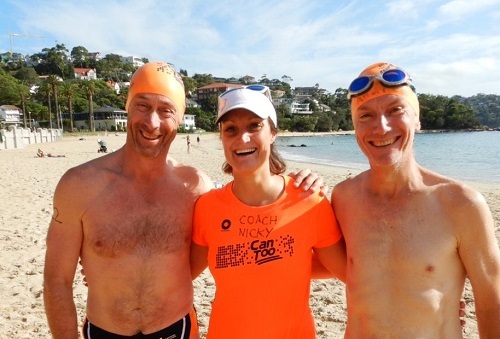 Joint managing director Andrew Glover and head of reinsurance Rupert Morton are the first to take the plunge, joining Can Too in the 1km Balmoral open water swimming race in early April. Of course, with the insurance industry’s reputation taking a battering of late, a growing number of firms are taking proactive steps to prove their brokers are real people, who genuinely care about clients and communities – AlphaXO included.